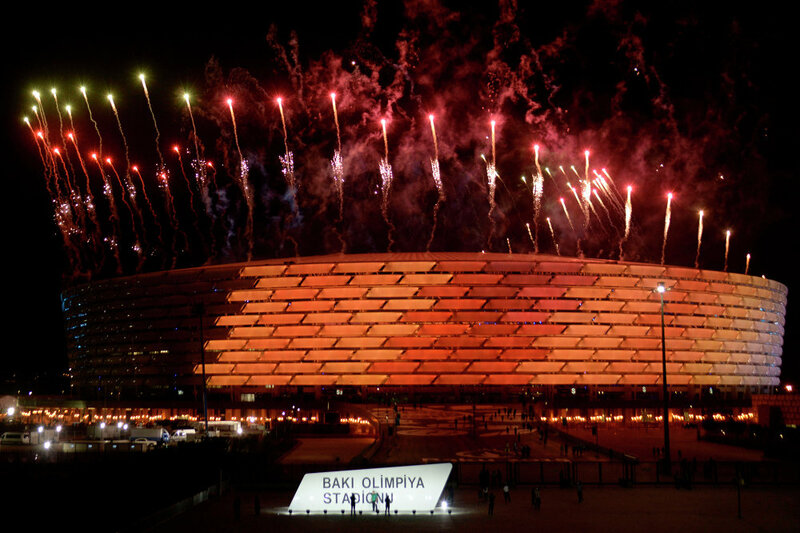 Fireworks erupt during the opening ceremony of the 2015 European Games at the Olympic stadium in Baku on June 12, 2015. 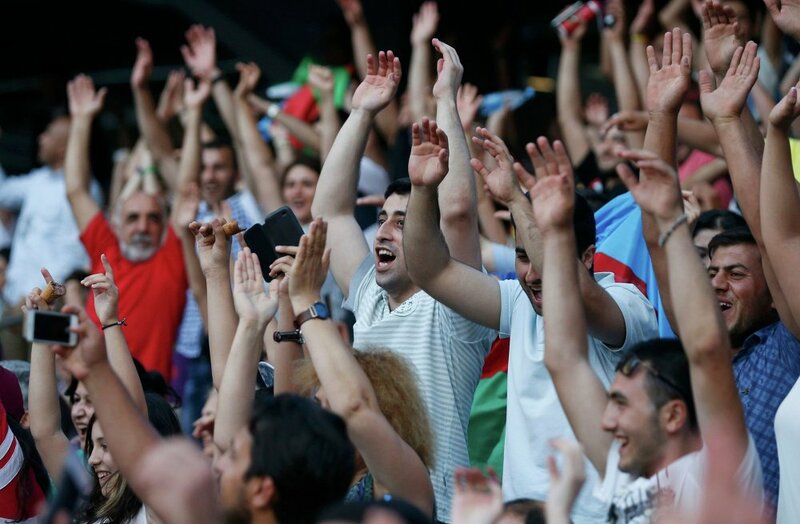 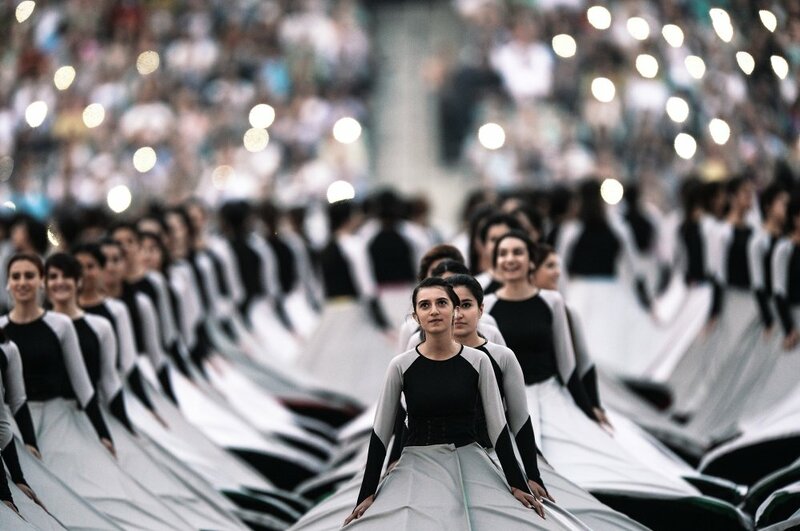 The European Games in the Azerbaijani capital Baku started on June 12 with a beautiful opening ceremony that presented the rich and varicolored culture of Azerbaijan. 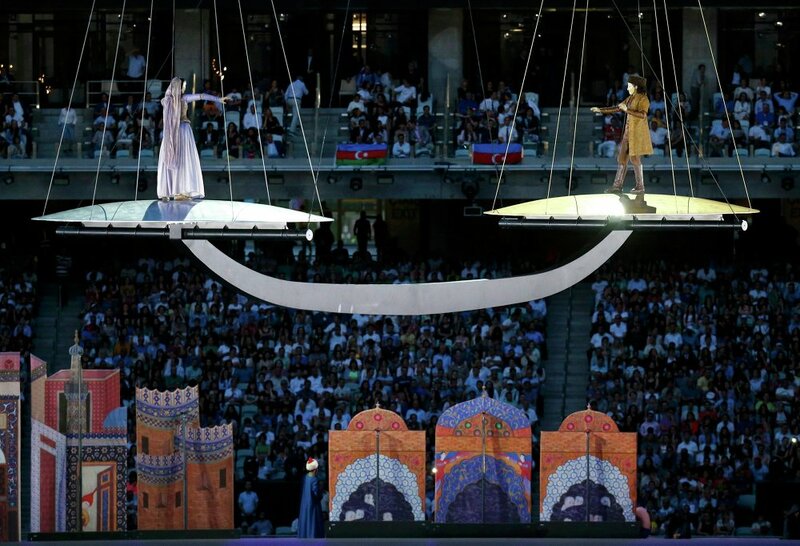 The European Games in Baku are the first of their kind. 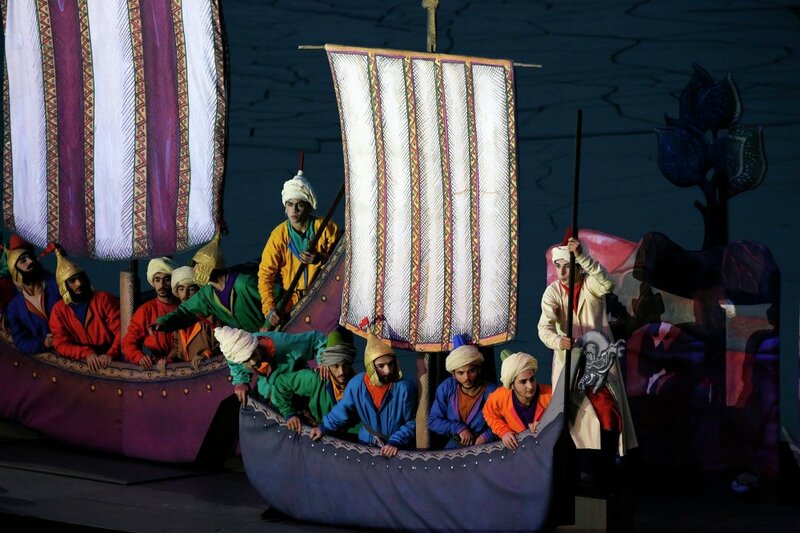 More than 6,000 European athletes will show their mastery of 20 sports. 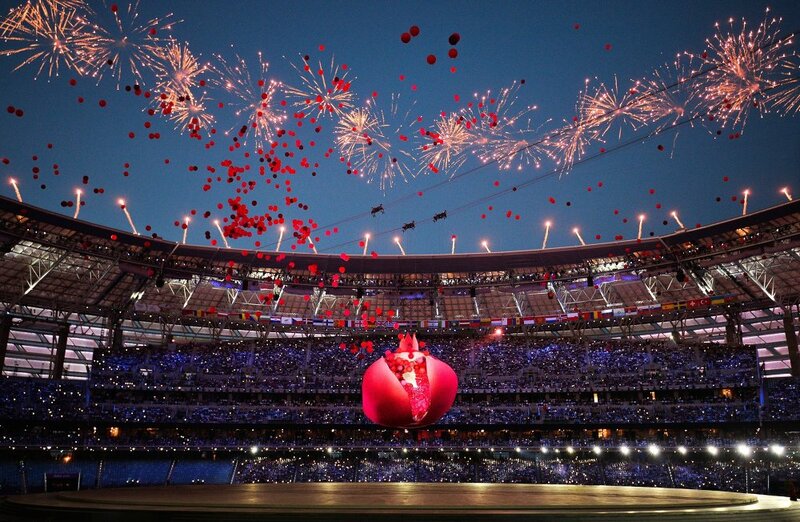 The Games will end on June 28. 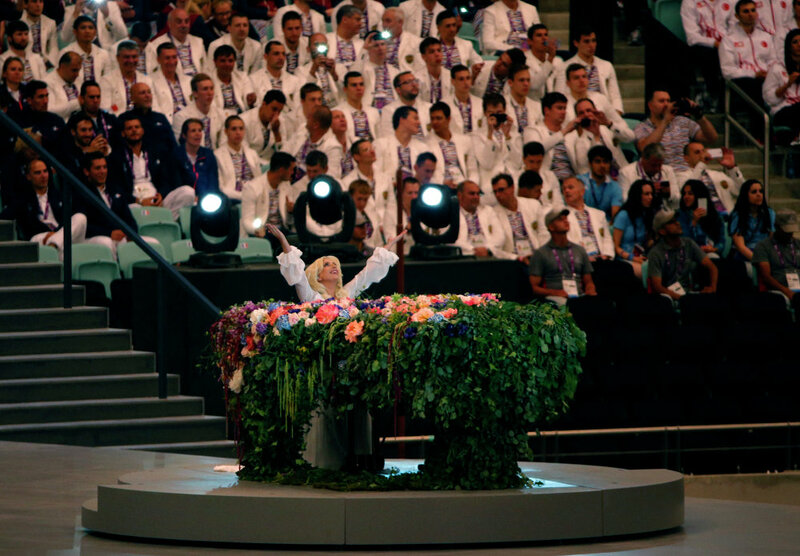 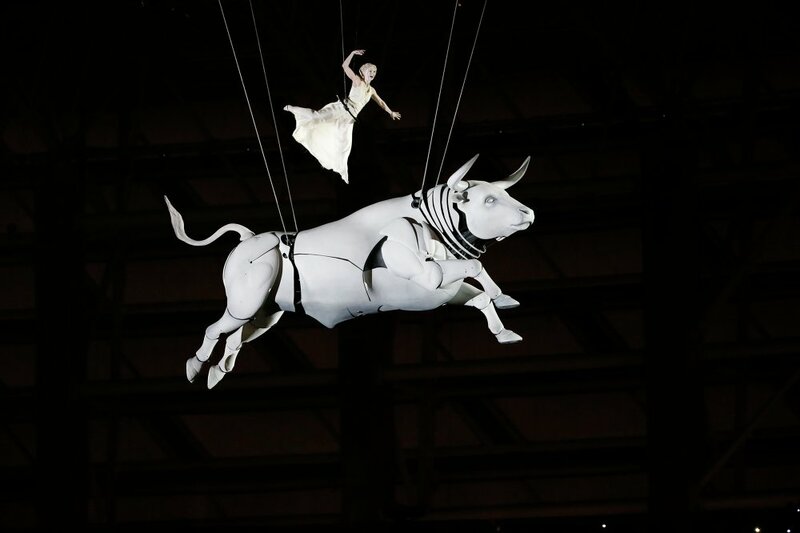 The next such event is expected to take place in 2019.